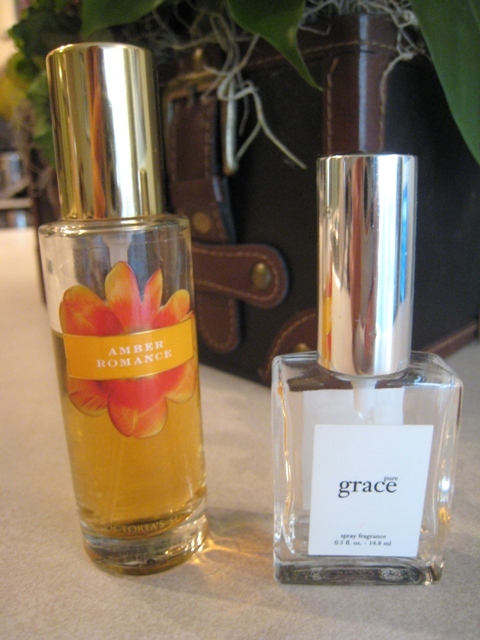 So…what products do I absolutely LOVE and will help you get that sought after ‘just-had-a-great-run‘ glow? 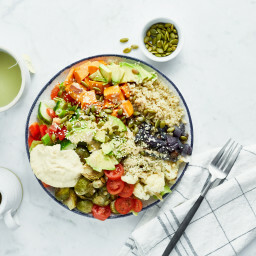 Click here to shop my favourite products! 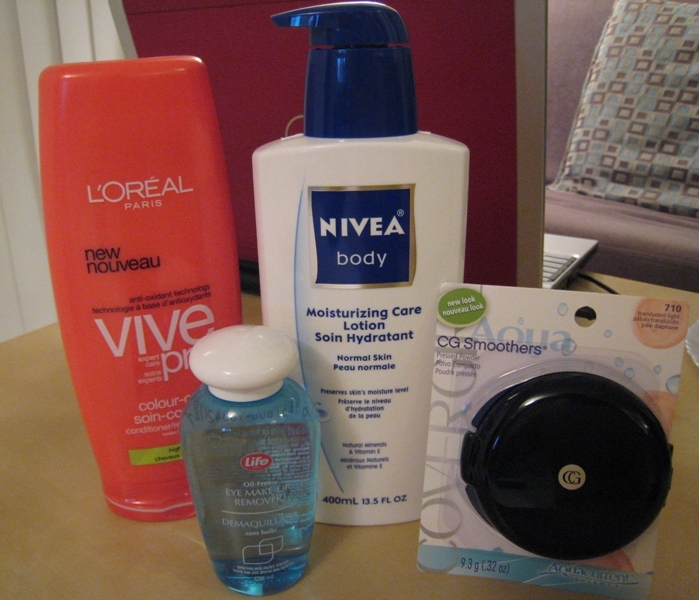 Here is a list of my personal favourite products that I use daily. 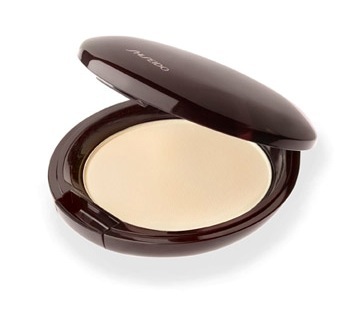 2) Shiseido Pressed Powder to keep shine at bay. 3) Victorias Beauty Rush Secret Oil Blotting Sheets I like to use these before dusting with pressed powder. 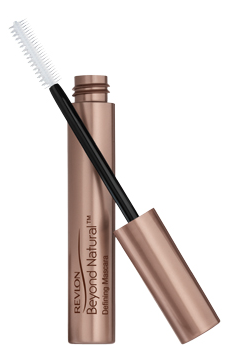 4) Revlon Beyond Natural Defining Mascara. 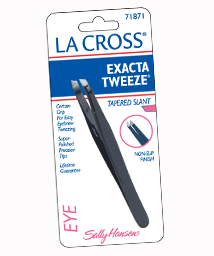 I take a tissue and wipe off excess before using to reduce clumping. 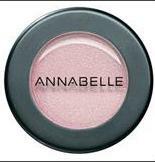 5) Annabelle Single Eyeshadow I wear the colour shown almost everyday. It is a great daily colour that makes the eyes look nice and bright. 6) Too Faced Liquif-eye Kit I dip the liquid eyeliner brush into the dark brown shadow and use this to line my top lashes everyday. For a more dramatic look, I dip it in the black for an evening look. 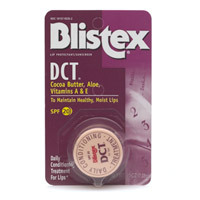 7) Blistex Lip Conditioner I use this easily 10 times a day, maybe more in the winter! 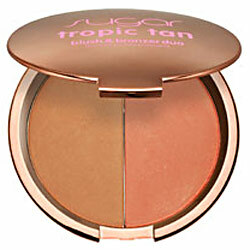 9) Sugar Tropic Tan Blush and Bronzer Duo I sweep a bit of the bronzer all over my face concentrating on the hallows of my cheeks. Then, I dot the blush on the centre of my cheeks, close to my nose to give a ‘pop’. Blend with fingers. Note: I hated the GC SMoothers Compact Powder! It was very chalky and messy! 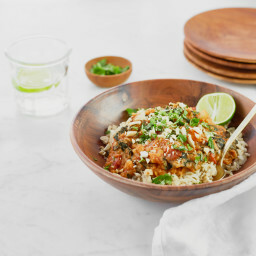 Hey Jenn Thanks for your comments and welcome to the blog! 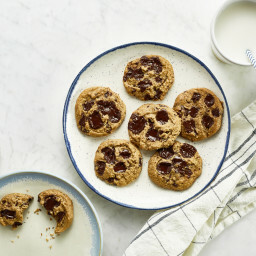 i just read your “About” page and CONGRATS on your weight loss! that is awesome! What an interesting idea for a blog! Why should you be limited to one interest. Loved the wedding video, too! You certainly did glow as a bride. Can’t wait to follow your blog adventures. Caitlin Yes, I love the MAC cover up! It stays on all day long too :) I tend not to buy MAC because it is pricey but it really is great stuff. Heather Hi and thank you for the compliments! I am glad you enjoyed the wedding video- our photographers are genius. Where do you buy the Oscar Blandi Pronto Dry Shampoo? 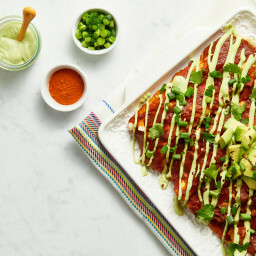 I wouldn’t mind getting some when I am home at Christmas. Oh my – where is your wedding dress from??? That’s EXACTLY the style that I want! I noticed you don’t have a foundation listed, Do you use a full face foundation? If so, would you mind sharing the brand & color. I just wanted to recommend my favorite product as of late – MAC Minteralize Skinfinish powder. 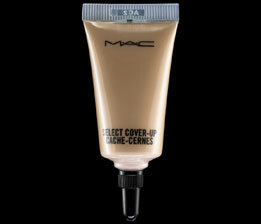 It is the first MAC product I’ve used and I am in love – just a quick swipe and my face looks smooth and flawless. You’ve said before that you’re on the lookout for a new powder so I thought I would mention this one because it is great!